1 Bedroom Mobile Home For Sale in Boston for Asking Price £75,000. 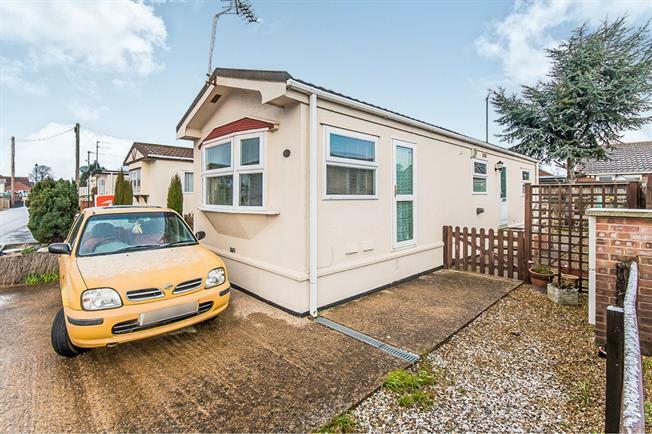 Situated on a quiet cul-de-sac for the over 55's, this one bedroom mobile home is a fantastic alternative to a bungalow for those looking for one level living. Having a breakfast kitchen, lounge, bathroom and a double bedroom, the property is very low maintenance inside and out. Externally there is off road parking for one car and a fully enclosed garden that wraps around the entire property. A perfect opportunity for those looking to downsize!! Double glazed windows to front and side. Radiator, ceiling light point, power points and TV aerial point. Double glazed window to side. Comprising three piece suite of low level WC, single enclosure shower cubicle with wall-mounted electric shower and wall-mounted sink. 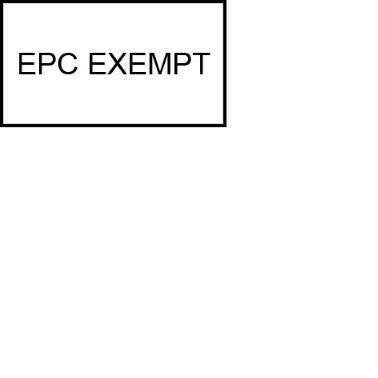 Electric heater, ceiling light point and extractor fan. To the front of the property there is a concrete area used as off road parking for one car. A side gate leads to the property door as well as giving access to the garden. Being low maintenance throughout, the garden is laid in the majority to concrete and gravel with a range of shrubs and bushes as borders, as well as space for a garden shed. Fully enclosed by timber and picket fencing, there is also an elevated patio area that is directly outside the French doors from the kitchen.